Worldwide Partnership - IHI Shibaura is creating a Global Network. 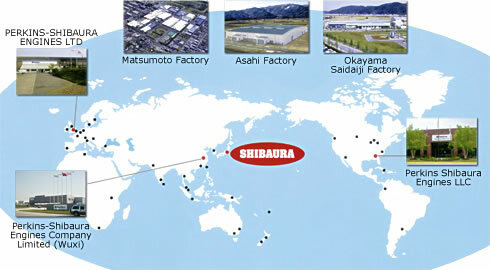 IHI Shibaura has many partnerships with both domestic and overseas companies. Authorized distributor is happy to assist you with Pricing, Availability and Demo programs. Click your region below to find a Shibaura Distributor.